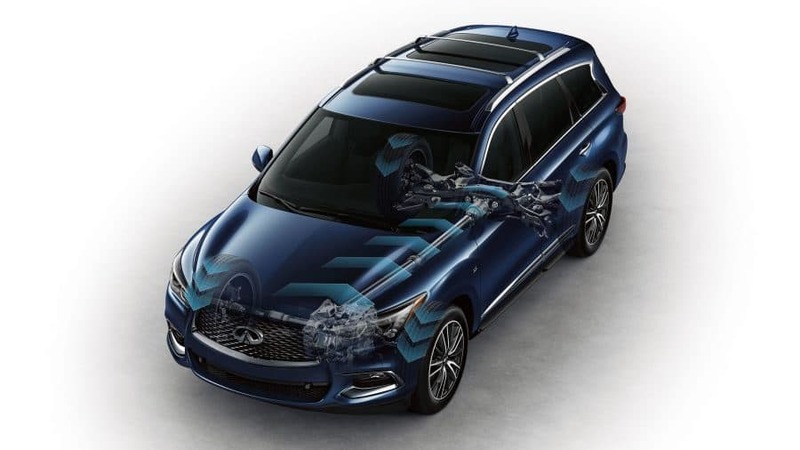 An INFINITI World's First Technology, the available Backup Collision Intervention system is a significant evolution in driving confidence. 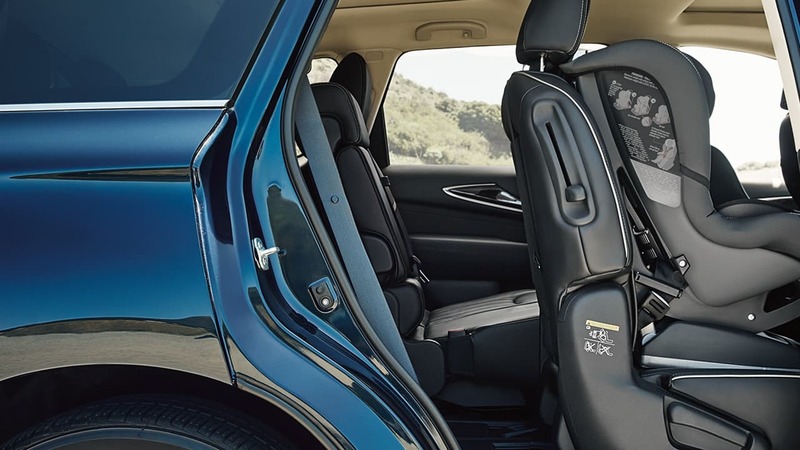 The spacious interior of the QX60 adjusts to your needs with unrivaled adaptability. 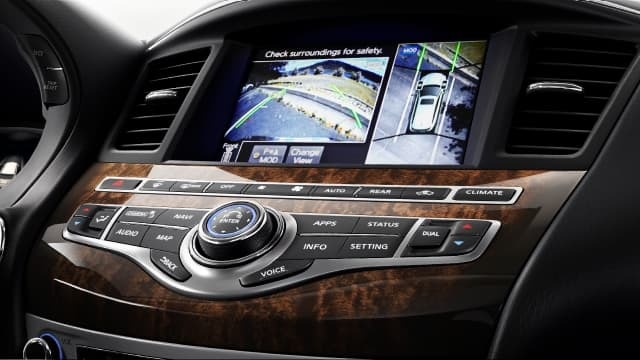 Offering a new perspective of the world around you, your INFINITI helps you navigate even the tightest spaces thanks to the available Around View® Monitor with Moving Object Detection. 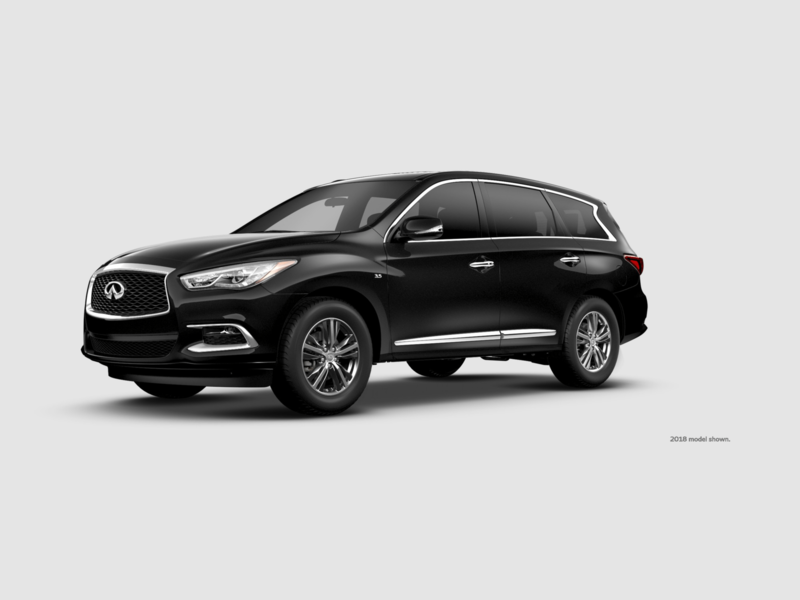 The available INFINITI Intelligent All-Wheel Drive in QX60 empowers you with command and control by intuitively adjusting power delivery to the wheels individually when conditions are less than optimal. When road conditions change, Intelligent AWD adapts. On dry pavement, 100% of the power goes to the front wheels for fuel efficiency. 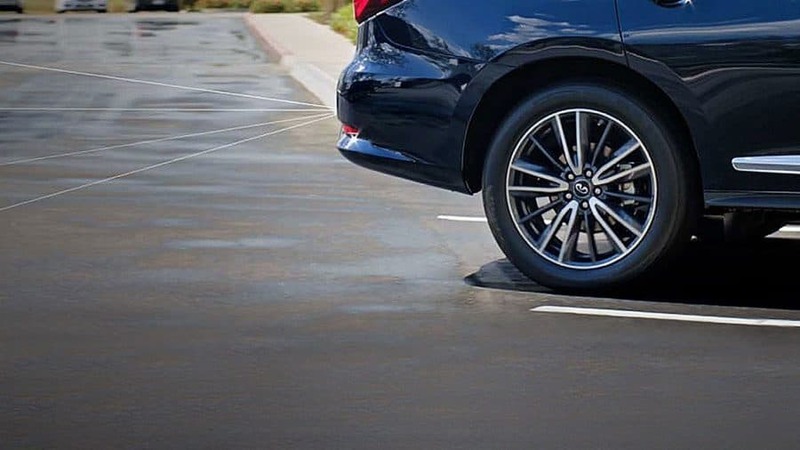 When all wheel drive is needed, this advanced system automatically transfers up to 50% of the power to the rear wheels. *Price: Price is Manufacturer’s Suggested Retail Price (MSRP). MSRP excluding destination charge, tax, title, license and options. Dealer sets actual price. *MPG: 2018 EPA Fuel Economy Estimates. 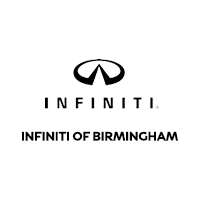 Actual mileage may vary with driving conditions – use for comparison only. 1BCI may not detect every object. Driver should always turn and check surroundings before driving. See Owner’s Manual for safety information. 2AVM with MOD cannot eliminate blind spots and may not detect every object. Drivers should always turn and check surroundings before driving. See Owner’s Manual for safety information.